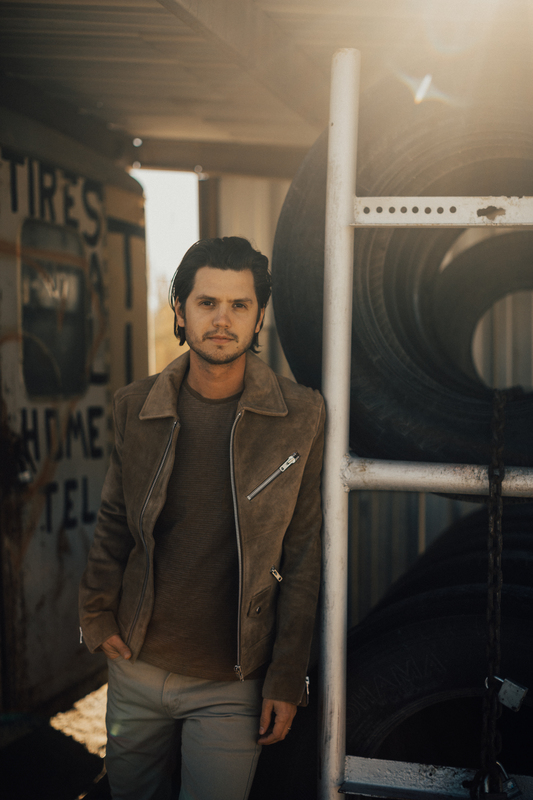 Singer-songwriter Steve Moakler recently released “Born Ready,” the title track off his upcoming tour and forthcoming album, due out later this year. We caught up with the Pennsylvania native to chat about his new music. “Born Ready” grew out of a line in Moakler’s song “Siddle’s Saloon” (from Steel Town), which was a bar in his grandfather’s basement. The line reads: “Grandpa and his brothers back when they were young, they’d come down here once they unloaded those trucks.” Moakler’s grandfather and his brothers had a fleet of Mack Trucks and drove them exclusively. With the natural connection between Moakler and the Pennsylvania-headquartered trucking company, it seemed like a perfect fit. The song has a Springsteen vibe that celebrates the working, blue-collar men and women who face the lonesome, long days out on the road. Moakler found similarities between the trucking lifestyle and his touring one – he and his band have slept next to their rigs at truck stops and in parking lots. He’s quick to note that he and his band are lucky to have fans waiting for them at each destination, and that truck drivers are often unsung heroes with no one applauding them for their work and dedication. 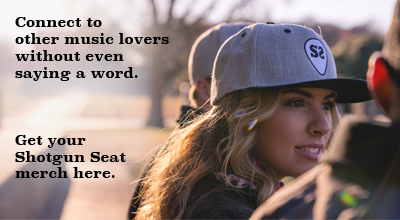 Moakler is a big believer in connecting with his fans, and enjoys learning about how people are inspired, comforted or moved by music. We asked him to describe himself in a couple of words. His response: “Grateful, inspired, connected to my roots.” We wholeheartedly agree. The Born Ready Tour kicks off on March 22nd in Lancaster, PA. For more information, visit Steve Moakler’s website, Twitter, Instagram and Facebook accounts. “Born Ready” is available for download on iTunes.